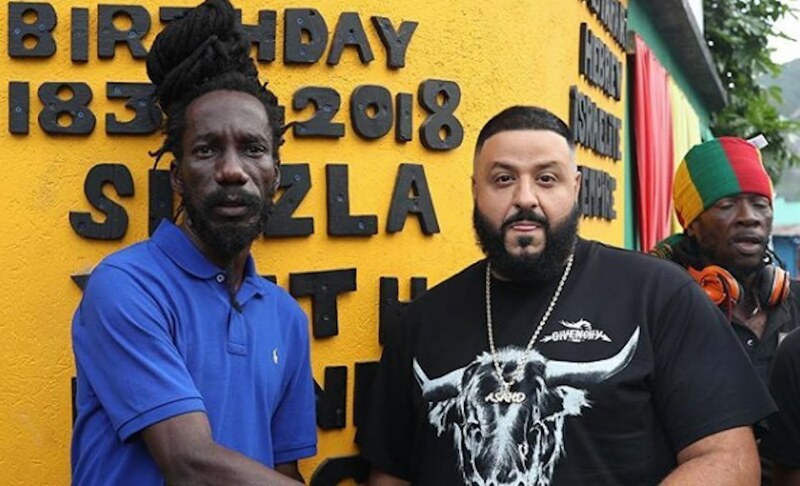 Sizzla has a new album Victorious out now, but there is some new music in the works with DJ Khaled. The reggae/dancehall icon dropped his new album Victorious on March 18, and so far the reviews have been positive. Sizzla also said he has some new songs and albums with collaborations with his longtime collaborator DJ Khaled in the works. The We The Best Music Group chief was in Jamaica in December recording some new music with the likes of Buju Banton and Sizzla. We also saw the two in Kalonji’s Judgement yard and in August Town shooting a music video. Speaking about what they’ve been working on, the reggae singer he got some projects in the works with Khaled, but he has been working on this new album for quite some time. “There are going to be more songs and more albums with collaborations, but my producer and I have been working on this one for quite some time,” Sizzla said. Victorious features 16 new tracks with no guest features. Producer Richard ‘Breadback’ Bramwell and Kalonji Music handled the production side. “Comparing previous albums, it is way different because we are producing the music and making the beats for ourselves, and we are more experienced showing the evolution of life,” the deejay added. Victorious is now available on iTunes and Spotify.